I am aware that User Personas are a very common way of describing who your potential users are. This is fine when it comes to website design but they should not be used while designing web applications that are to be used by businesses. I know that is a strong statement. So if User Persona is not a good way of describing the users of a business web application then what is? The answer is User Profile. No, it is not the same thing. Let me explain. Typically, User Personas are used to accurately describe behaviors, attitudes, and motivations of a particular type of users. Personas tend to deal with the behavioral characteristics of the users of a product. Generally, User Personas describe the background, behavior, expectations, goals, attitude, motivations etc. of the potential users. User Profiles on the other hand describe a set of characteristics that you can expect to find in people working in a particular business role. User Profiles are not fictional representations of a group of people but concrete characteristics that you can expect to find in people belonging to a particular role in the organization. User Profiles usually describe characteristics like Job Title, Responsibilities, Department and Industry, Seniority Level, Domain Knowledge etc. When you design a web application that will be used by businesses, in effect you are designing a web application that will be used by people in various business roles. Those roles can be Sales Manager, Production Engineer, Purchase Officer, Marketing Director etc. All of these roles have a certain job description associated to them. That means every person who is recruited for a particular position will have characteristics that match the job description. These characteristics will most likely remain the same for a particular role in every company within a particular industry. A Marketing Manager role in Cement Company A will need people with the same characteristics as a Marketing Manager role in Cement Company B. But the characteristics required for a Marketing Manager role in IT Company will be different from that of the Marketing Manager role in Cement Company. User Profile is a description of these characteristics of the people working in a particular role of a particular industry. In contrast to this, User Personas are fictional characters created to generally describe the behavioral characteristics of the people. So, if we apply this logic to the people in business roles, we will get User Personas that depict the behavioral characteristics of the people in a particular business role. These behavioral characteristics for a Marketing Manager role could be qualities like Outspoken, Go Getter, Aggressive etc. And these characteristics will most likely remain the same for people in the Marketing Manager role of Cement companies and IT companies. This does not give an accurate picture of the users. The web application design for people in the Marketing Manager role of Cement companies obviously has to be different from the people in Marketing Manager role of IT companies. Reason being the professional environment of these people will be different. While a Marketing Manager of Cement Company might always be on the move outside the office for official meetings, the Marketing Manager of IT Company might conduct all the meetings from the comfort of an office cabin. So the application design cannot be the same for both the users. As the Marketing Manager of Cement Company is always on the move, you might want to show the user a minimal user interface that drills down into a detailed view. However, for the Marketing Manager of IT Company, you could think of displaying the detailed view straightaway. User Profiles on the other hand will uniquely describe the Marketing Manager roles of different industries, in this case Cement and IT. This helps to accurately tailor the design of the web application for users in various business roles across different industries. You can have multiple Personas for a particular business role but there will be one and only one User Profile for that particular role in the industry. Furthermore, you can write the User Personas to describe the characteristics of the people in a particular role, similar to User Profiles, but then the Personas cannot be called Personas in truest sense. Generally Personas are meant to describe the behavioral characteristics. One more thing that you need to take a note of is that all of the above discussion was done considering you are designing web applications for businesses. If you are designing web applications for general public then User Profiles will never come into picture because there are no business roles as such in this case. 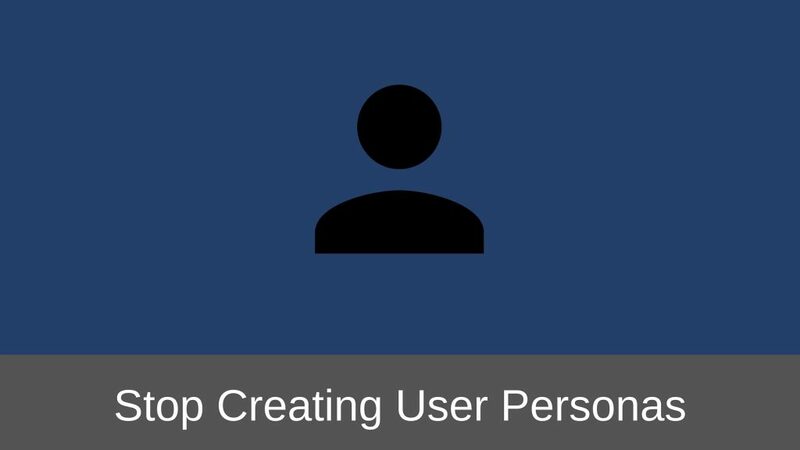 When you are designing web applications for general public you will have to create User Personas not User Profiles. There are some web applications like Basecamp, Trello etc. that can be used by businesses as well as general public. If you take a closer look, you will realize that often such web applications are not targeted towards a particular industry. Basecamp and Trello both can be used by people in business roles from any industry. In such cases, I feel User Personas do a better job of describing the potential users than User Profiles. 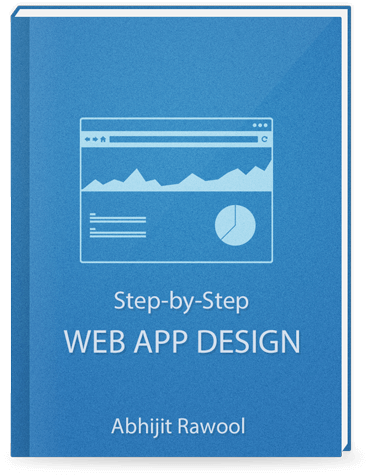 Designing web applications for businesses is different from designing web applications for general public. Using User Profiles instead of User Personas is just one example. What do you think of User Profiles? Do you agree that it makes sense to use User Profiles instead of Personas while designing web applications for businesses? Let me know in the comments below. I read every comment.